The “Government” of the United States long ago decided they were above the law, the completely illegal covert climate engineering operations are a glaring case in point. 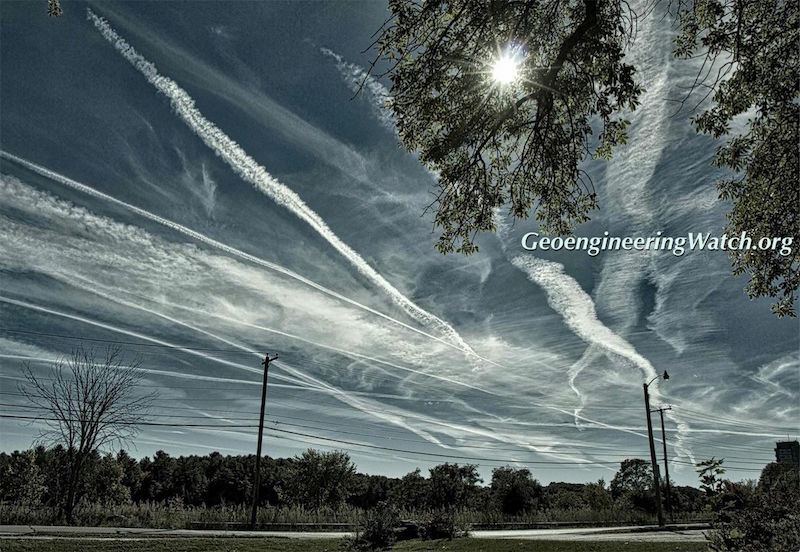 Exposing and halting the ongoing climate engineering/geoengineering assault continues to be the primary focus of GeoengineeringWatch.org and the Legal Alliance to Stop Geoengineering (LASG). 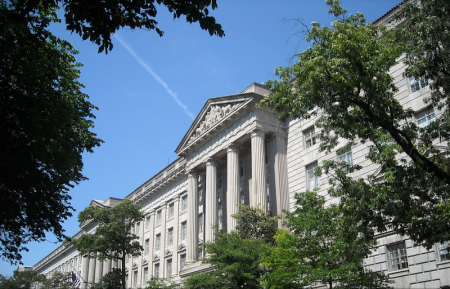 In response to the government’s illegal withholding of information, legal action has been initiated by LASG against the US Department of Commerce. The statement below is from LASG attorney, Petra Brokken. The attached PDF below contains the full LASG legal suit filing against the US Department of Commerce and NOAA, the freedom of information act submissions (FOIAs) from LASG attorneys, and the NOAA responses to those requests. Click here to view the full legal filing and related communications. The legal efforts of LASG, Stop Geoengineering Minnesota and GeoengineeringWatch.org are an essential part of the overall effort to fully expose and halt the ongoing global climate engineering assault. Reaching a critical mass of public awareness is the great imperative in this battle, sharing credible data is essential. All of us are needed to help sound the alarm, every day counts. *Article originally appeared at Geoengineering Watch.